This week I have “Brush The Heat” by Little Dragon on replay on my playlist! I can’t get enough of this song. Its so funky! Just when you think the lead singer, Yukimi and her band can’t come up with more bangin’ tracks, they prove us wrong! This music video was animated by Yukimi’s dad, Yusuke Nagano! How awesome is that!?! No wonder why this gal is so talented! Its in her genes. 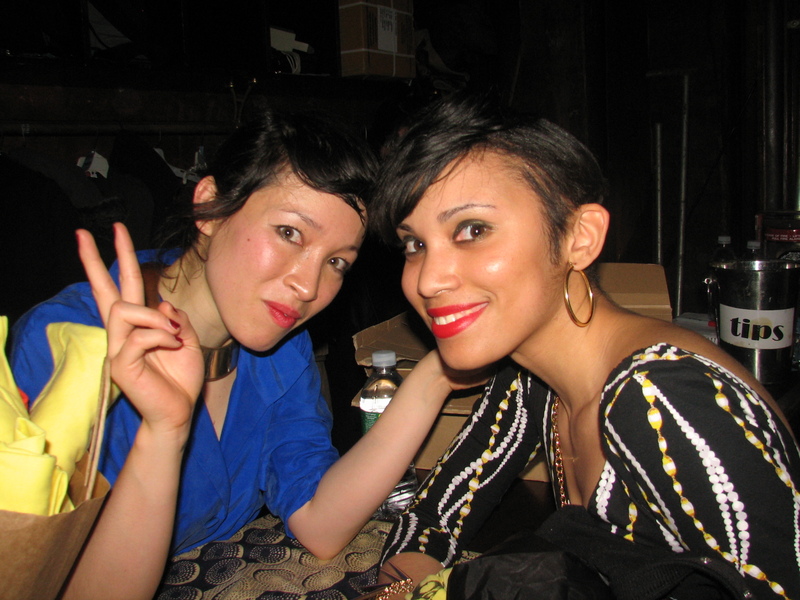 I had the great opportunity to meet Yukimi at a Little Dragon show back in 2010! She is the sweetest person and eager to meet all her fans. It is because of that that I’ll be a FOREVER Little Dragon fan! ← “Spikes’ Style Advice” Now At Your Service!